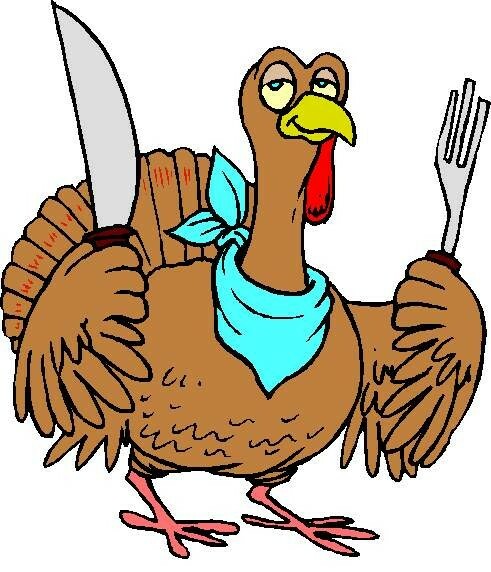 Any Turkeys who have managed to take time out of doing what ever it is that turkeys do and have learnt how to read, will note with interest the sad demise of Bernard Matthews – Europe’s largest Turkey producer – on Thanksgiving day, also called turkey day. The fact is that in 1950 Matthews founded Bernard Matthews Farms Ltd – a British farming and food products business, which specialises in the farming of turkeys. It will be of interest to turkeys and others that Matthews started his business from scratch. (Very possibly literally, considering the involvement of fowls!) He left school at the tender age of sixteen (which reinforces my personal belief that my own career was irrevocably damaged when my dad insisted that I go to college) and started a business. Chroniclers say that Matthews had just 20 turkey eggs and a small paraffin oil-heated incubator when he started out. I, however, strongly suspect that this might not be wholly true. I mean, it stands to reason he could not have started out with just the eggs and the incubator…he must also have had a lot of bird feed stashed away somewhere. Of course, the business had its own ups and downs. In 2006 two contract workers at Matthews’ farm were convicted for – hold your breath – playing baseball with live turkeys! Matthews, however, did take a deep personal interest in his business and was known to taste as many as 30 different products in one session of testing at one of his food labs. Matthews, a staunch fellow of the old school, did not have any scruples about taking work home. In fact with the exception of his bedroom, he turned his whole house into a turkey farm. The bedroom being spared, is pretty understandable. After all, having a dozen turkeys craning their necks and watching your every move is quite the mood killer. … there will most certainly be turkey sandwich in heaven!